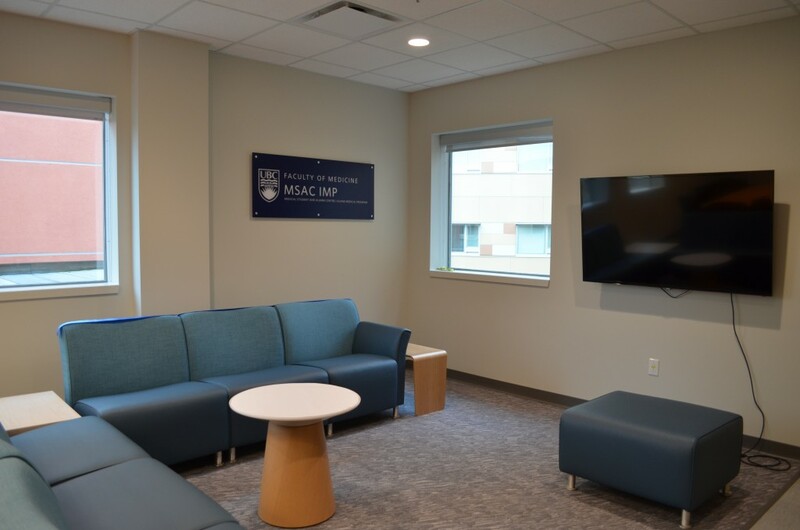 The UBC Medical Student & Alumni Centre IMP (MSAC IMP) is a lounge and video conference room in Royal Jubilee Hospital (RJH) 246. The space is equipped with comfortable furniture, a meeting table, and a small kitchenette. MSAC IMP was created as a social and leisure space for med students to connect with each other locally and with their classmates at distributed sites. 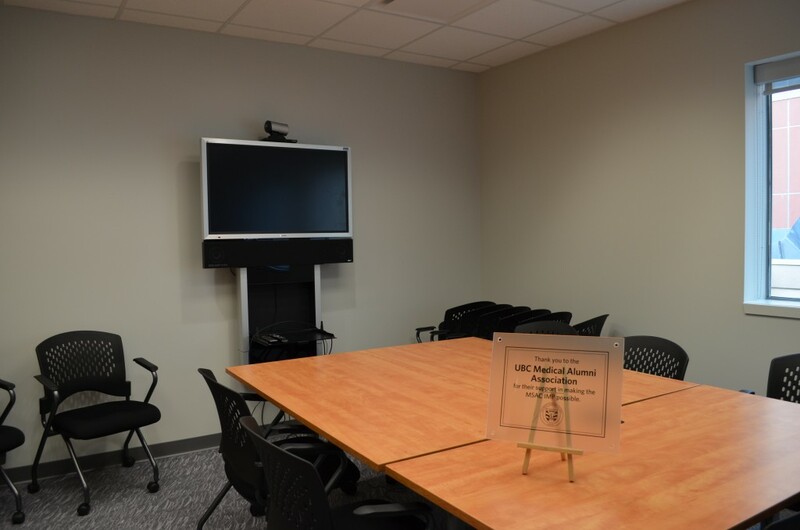 The room is often used to host video conferences of events taking place at MSAC Vanouver. Check the calendar posted outside of the the room to look for upcoming events.